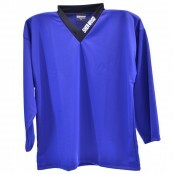 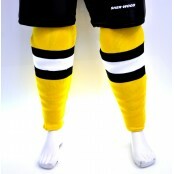 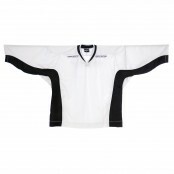 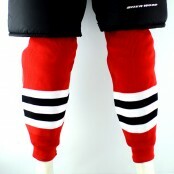 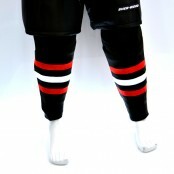 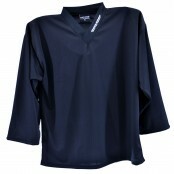 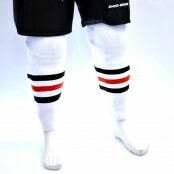 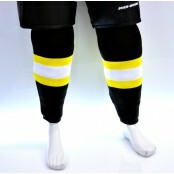 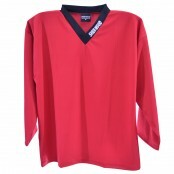 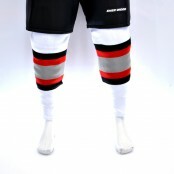 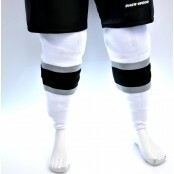 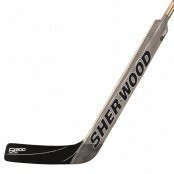 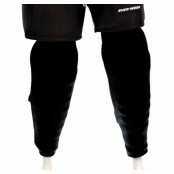 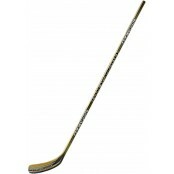 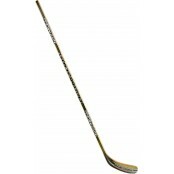 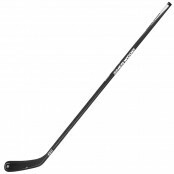 ONE PIECE SWEATS, Long Sweat Gear, Longjons, Sher-Wood Ice Hockey Sweats Black, select your si..
Sher-Wood 2 piece long polycotton sweats - (Long pants , Long sleeve shirt) Black, select your..
BLACK - Hockey Training Jersey, Ice Hockey Shirt, Training Top, Sports Jerseys Sherwood hockey je..
BLUE - Hockey Training Jersey, Ice Hockey Shirt, Training Top, Sports Jerseys Sherwood hockey jer..
WHEELED SL700 BOX BAG, 42x20x20" Hockey Bag, BIG KIT BAG with WHEELS Entire top panel zips ..
GREEN - Hockey Training Jersey, Ice Hockey Shirt, Training Top, Sports Jerseys Sherwood hockey je..
2 piece short poly/lycra sweats- SENIOR Small 164cm ..
2 piece short poly/lycra sweats - senior x large ..
2 piece poly/lycra short sweats Senior XXL ..
Sher-Wood Black Pro skate socks are extra great quality tight knit and very strong. 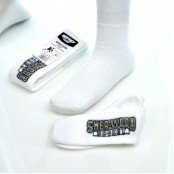 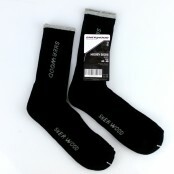 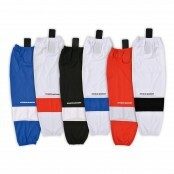 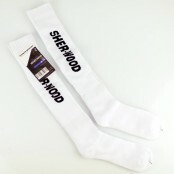 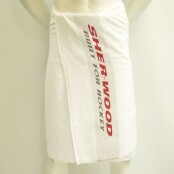 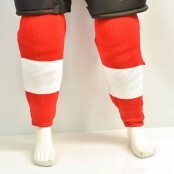 THERE ARE 2 P..
Sher-Wood pro skate socks are extra long knee length socks, great quality tight knit and very strong..
NEW - Stretch Mesh Ice Hockey Socks with Velcro holdups, Inline Hockey Socks. 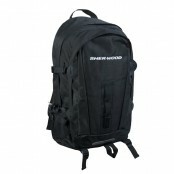 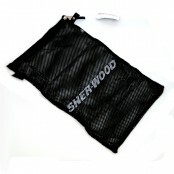 100% Polyester toug..
Black NEW SHER-WOOD BACKPACK, kit bag Multi-purpose backpack. 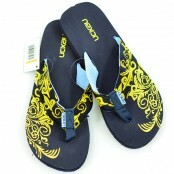 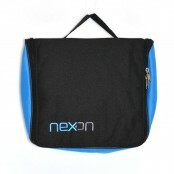 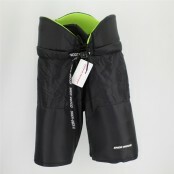 Made of 600D nylon. 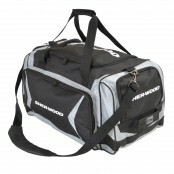 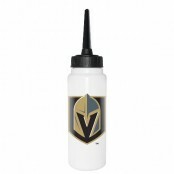 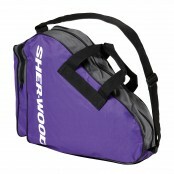 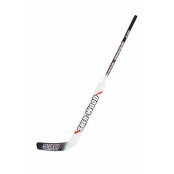 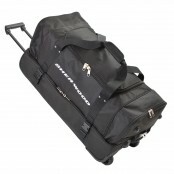 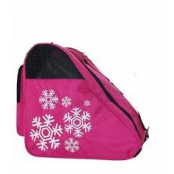 13..
NHL Water Bottle 1lt With Long Straw (most teams in stock) ..
RED - Hockey Training Jersey, Ice Hockey Shirt, Training Top, Sports Jerseys SHER_WOOD hockey jer..
RIsport Snowflake Skate Bag for figure skates and hockey skates Holds a pair of senior sized..
Sher-Wood EK10 (EK11), Composite Ice Hockey Stick (EK11 is the same as the EK10 though i..
Sher-Wood EK9, Composite Ice Hockey Stick 490g​ 520 Gram Featuring a one-piece spear sha..
SHER-WOOD ice hockey socks are great quality tight knit and very strong, senior sizes are extra long..
Sherwood Laundry 55 bag - BLACK nylon mesh with zipper 60cm x 40 cm zip in your dirty towel, s..
Sher-Wood NEXON Shower flip-flops, great ice hockey beach and shower shoes, comfort moulded str..
Sher-Wood Nexon hand up wash/travel bag, with mirror, mesh compartments and handle. 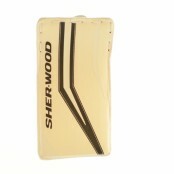 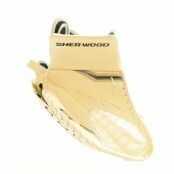 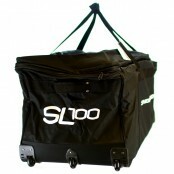 Neat zip..
SHER-WOOD Pro Practise Jersey, Ice Hockey Training Jersey, Two Colour Jersey ..
SHER-WOOD Skate Bag for figure skates and hockey skates Holds a pair of senior sized figure or ic..
Superlight SL800 GEN II PP33 (800g) White / Red New innovative hybrid technology features a super..
Superlight SL800 GENERATION TWO, PP41 (800g) Natural Black & Yellow New innovative hybr..
Superlight SL800 PP30 (800g) White / Red New innovative hybrid technology features a super l..
Superlight SL800 PP33 (800g) White / Red New innovative hybrid technology features a super lightw..
Superlight SL800 PP41 (800g) Natural Black & Yellow New innovative hybrid technology fe..
Superlight SL900 2015 Gen, PP41 (900g) Natural Black & Yellow New innovative hybrid tec..
NEW SHER-WOOD T90 2014-2015, Goalie Blocker (cream, silver, black) Senior Th..
NEW SHER-WOOD T90 2014-2015, Goalie Catcher (cream, silver, black) Ergonomical brea..
SHER-WOOD Tote Bag - Coaches Bag - 60 x 34 x 30 cm Prostock coaches bag, top zip panel, sho..
SHER-WOOD Training Camp Bag - DUAL Compartment Hockey Bag 78 x 35 x 40 cm This smart wheele..
Sher-Wood Hockey Towels, 100% Cotton Towel, 140cm x 70 cm Quality professional cotton t..
Sherwood ice hockey shorts, 5030 Classic Black with Green Liner Made of tough 210D nylon. 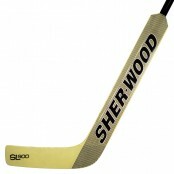 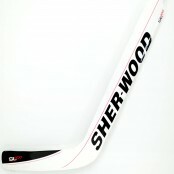 A 2 ..
Sherwood 9950 fiber-carbon stick COFFEY PP77 Left hand flex 95 ..
Sherwood 9950 fiber-carbon stick RYAN PP09 Right hand flex 105 ..
Sherwood 530 wood Goal stick 27" left hand LUNDQUIST ..
Sherwood ice hockey socks are great quality tight knit and very strong, senior sizes are extra long ..
SHER-WOOD Chicago Blackhawks Ice Hockey Socks These ice hockey socks are great quality tight knit..